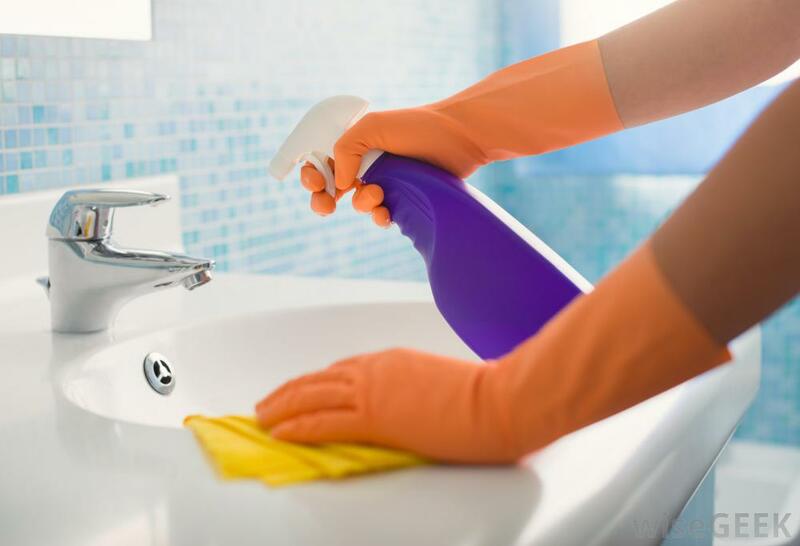 Sodium Percarbonate is a non-toxic and eco-friendly bleaching agent used in many industrial & household cleaners and laundry detergents formulations. Sodium Percarbonate is also named as Solid Form Hydrogen Peroxide or Oxygen Bleach. Dissolution of Sodium Percarbonate in water releases Hydrogen Peroxide and Soda Ash. Sodium Percarbonate is more active than Sodium Perborate in cold water. The coated form of Sodium Percarbonate has much better humidity stability and chemical compatibilities with other ingredients in the detergent formulations. 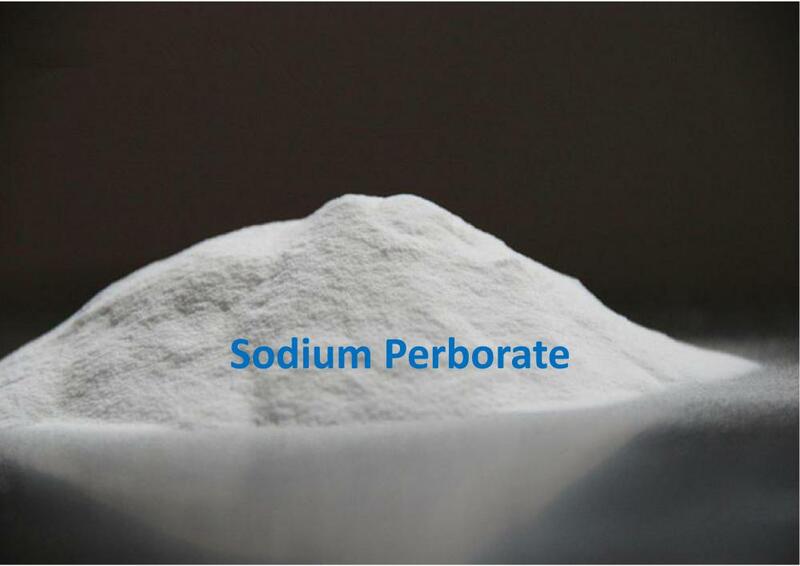 Looking for ideal Sodium Percarbonate Manufacturer & supplier ? We have a wide selection at great prices to help you get creative. All the CAS 15630-89-4 are quality guaranteed. We are China Origin Factory of Oxygen Bleach. If you have any question, please feel free to contact us.